interesting artwork.....these actual characters? or just fanmade ones? Yeah! 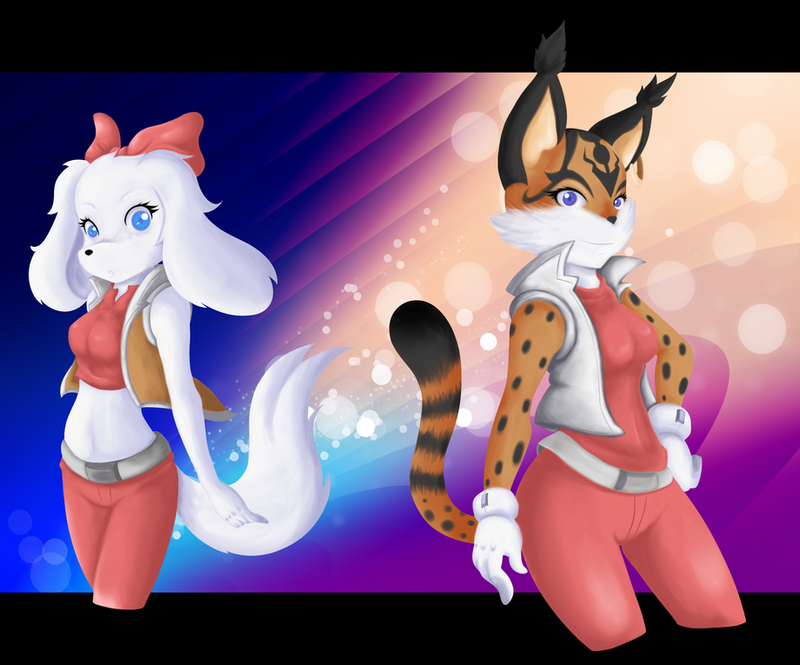 No one ever draws art of these two and I got to play Star Fox 2 all the way through to the end on a real SNES at AC! Really great art! There must be more!